This is a good news for all Indians working online or making payments online using the former Alertpay now popularly called Payza. Payza which ranks amongst the best online payment methodannounced their intention for all payments and transactions made in India to be paid directly to their local banks either by withdrawal or making cash deposit by funding their account without using money exchangers. 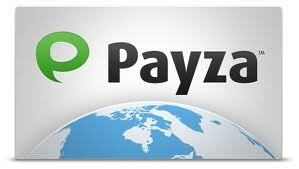 Payza through their website indicate a bank withdrawal method which means all Indians can now transfer their earnings on payza to their bank account directly from their dashboard.Many called this a good news for online payment while others still ask the question of the fees.But according to payza, the withdrawal or deposit comes with a zero transaction fee.